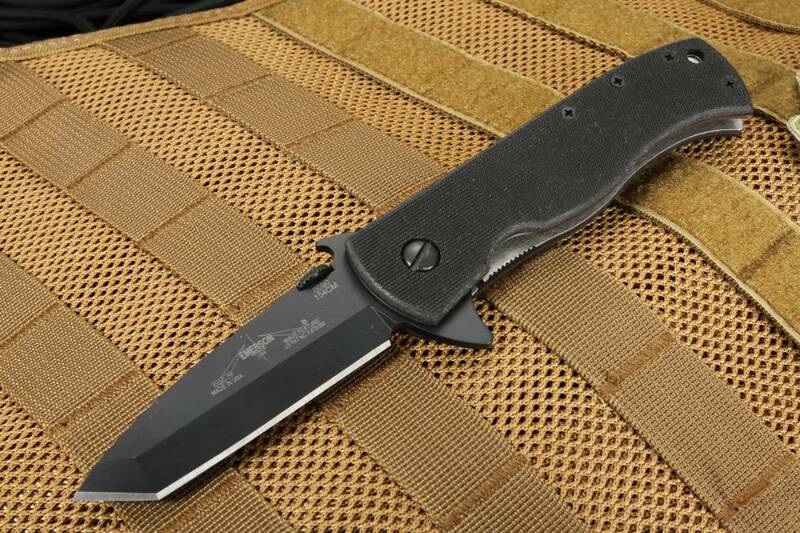 When you think of an Emerson knife you most likely think of the CQC-7. This is the newest CQC-7 to come from Emerson Knives. The most important new feature is the integral flipper and GTC bearings in the pivot. 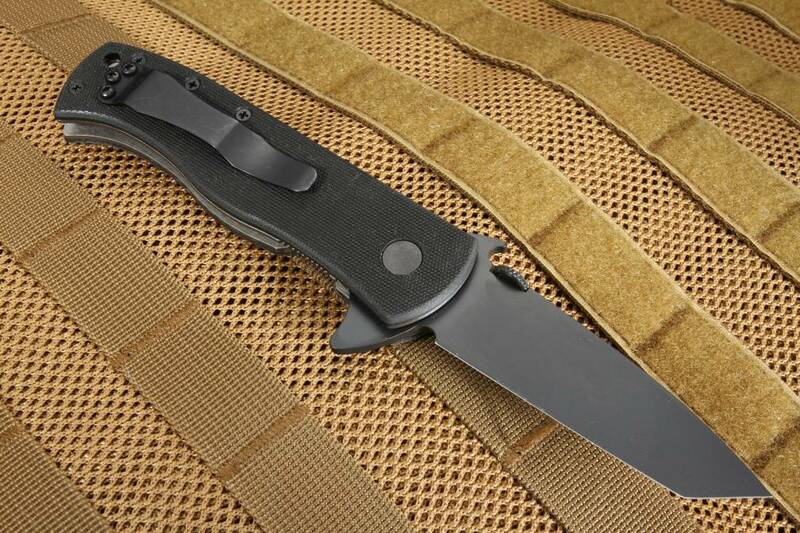 This CQC-7 still has the Emerson wave feature on the blade spine as well as the thumb disk. The flipper enables the folder to be opened quickly and easily one finger. The GTC bearings make sure it opens fast and smoothly. The stainless CPM 154CM chisel ground blade is black coated for reduced glare. Solid titanium liner lock design. Black coated barrel spacer pins in the handle. 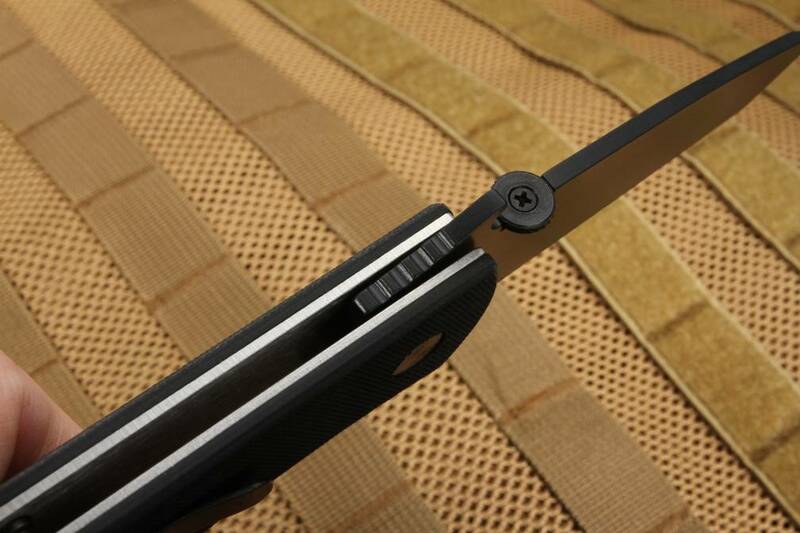 Lanyard hole in the rear section of the handle makes adding your favorite knife lanyard a breeze. 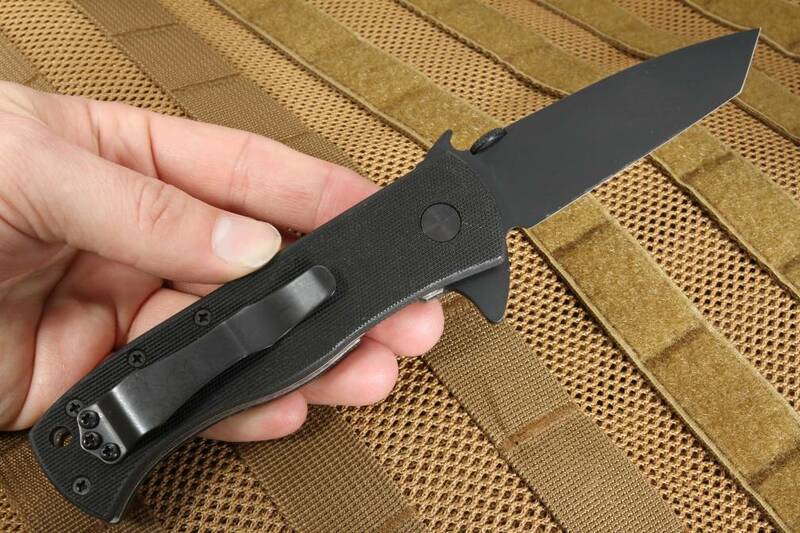 The black coated pocket clip is mounted blade tip up. 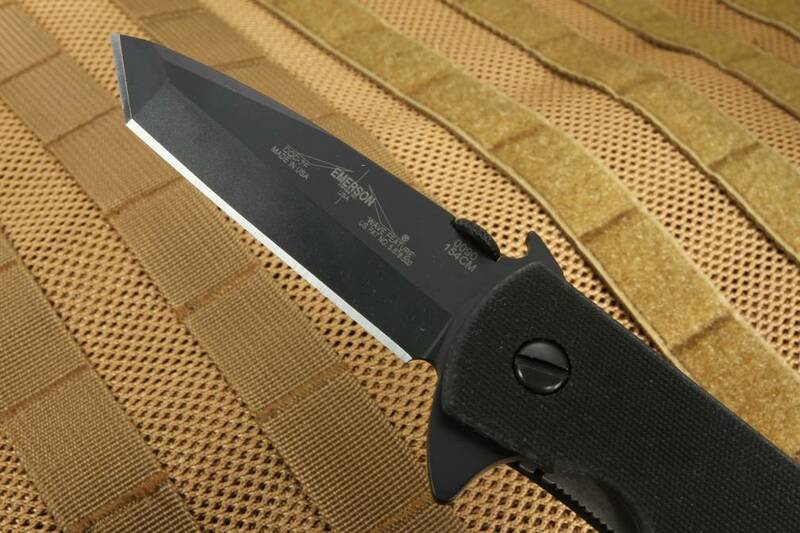 Emerson Knives are made with pride and precision in the U.S.A.